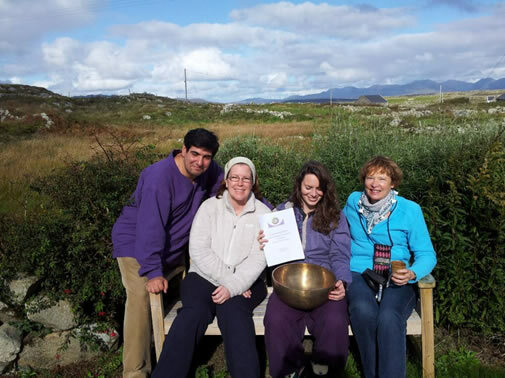 Workshops and retreats are organised all year round in various locations in Ireland and abroad. 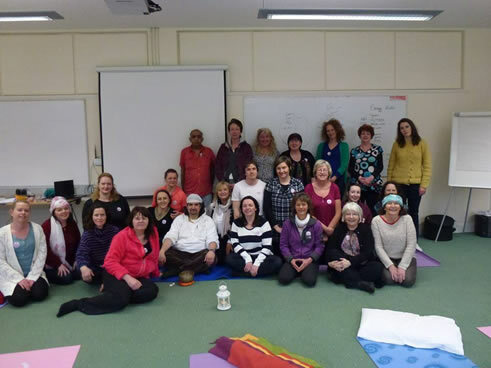 The format varies from the one day wellbeing workshop to the one week retreat in Nature. 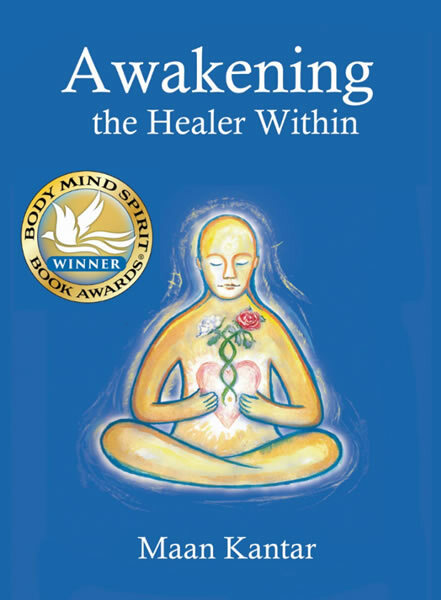 The workshops include different modules of sound therapies and breathwork from the ConnectingWithin© method. 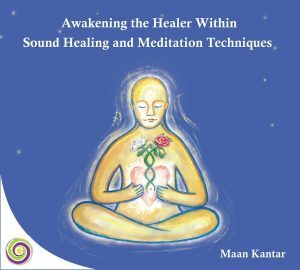 The main objective of the retreats is not only to teach you Meditation techniques, Shamanic work, and the diet as a means to healing but also to learn how you can reconnect with mother Nature. This connection can really make the difference to our psyche and heal our unhealthy minds. The retreats are for small groups in order to avail attention to all the attendants individually.